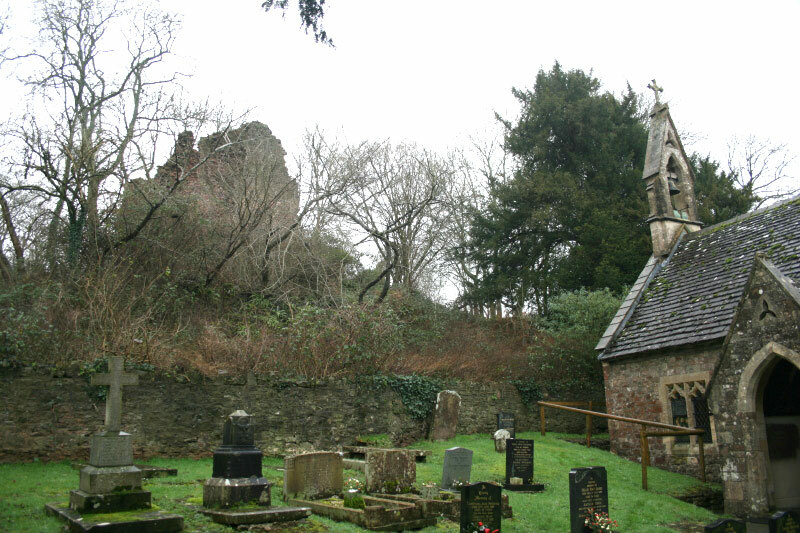 The remains of this early 13th Century castle are very overgrown and inaccessible, close to the church. 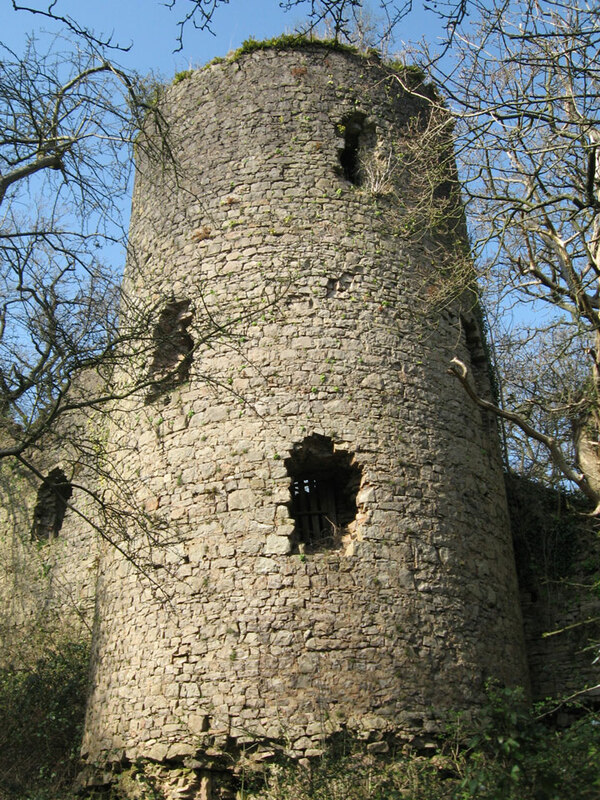 Two of the towers are still standing, along with one of the two forming the gatehouse. 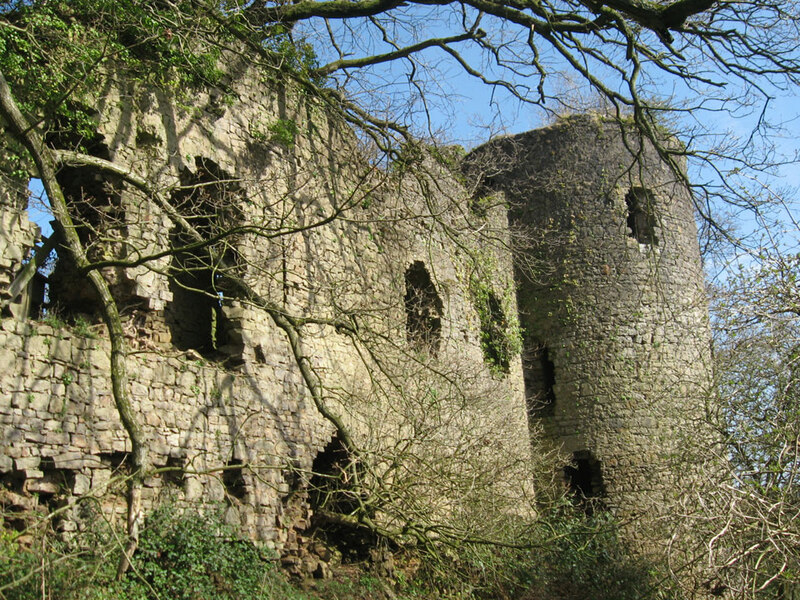 Only part of the outer curtain wall remains as it has been used as a source of stone from the 17th century. A modern house has been built in the outer bailey.